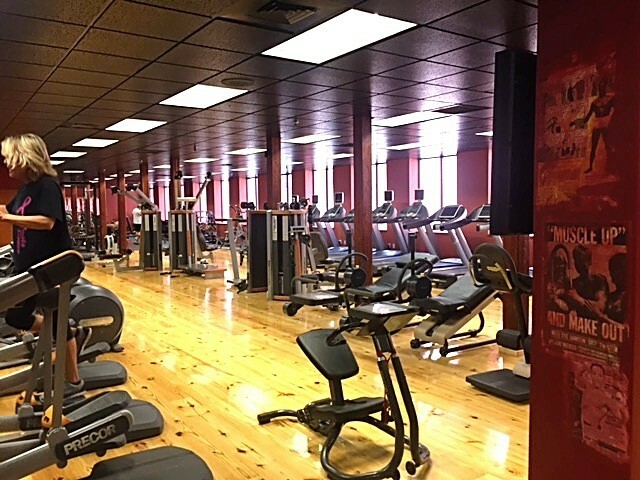 No other fees, surprise charges or fine print! Yes! We honor Silver Sneakers and most other medicare plans. 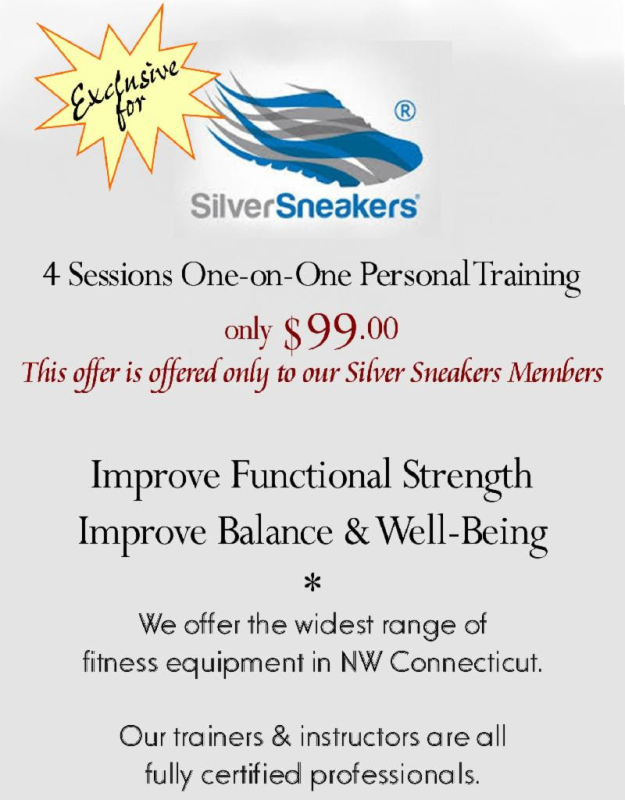 We accept Silver Sneakers & and Renew Active! !